Nirvana Rose I don't like the way it smells. I somehow thought it would have a more rose petal smell, but this is far from it. Sorry, but it just doesn't work for me. Maybe I can give it away to someone that like the smell. I just dont, not even on plain paper. 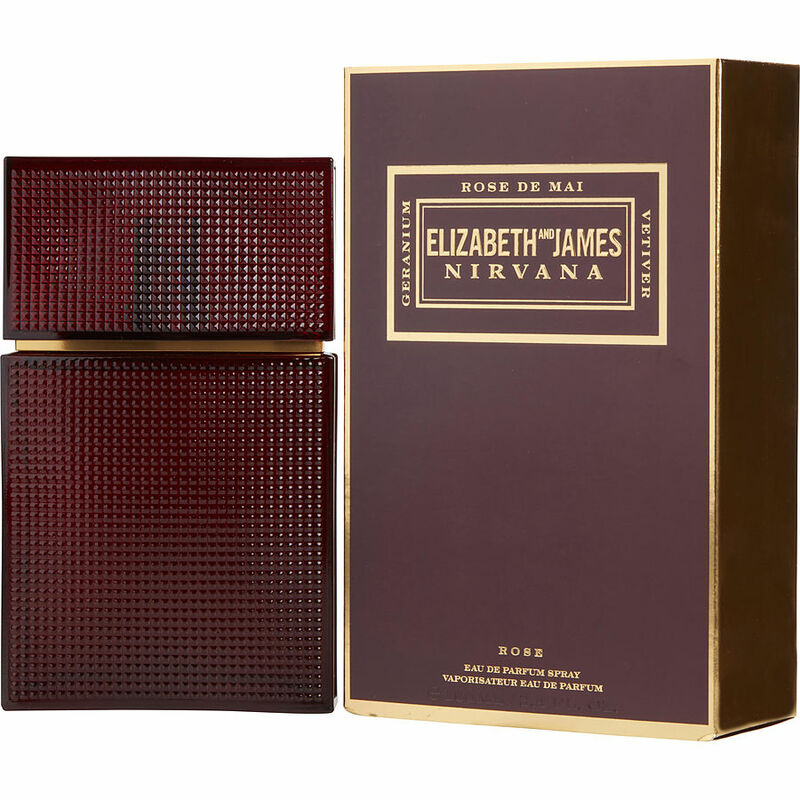 Elizabeth and James Nirvana Rose: This is so warm and spicy with base notes of a dark musk and tobacco, then the smell of rose lingering behind. Lasts for hours!!! Very exotic. I love this!! !